I’m very organized in my business life: folder systems, project workflows, solid time management, and a strong work ethic. However, when I get home, I’m a cluttered mess. My wife loves organization, however we have three creatures living under our roof who excel at disorganization. They love dumping bins of toys, not cleaning up after their craft projects, and throwing dirty clothing everywhere. 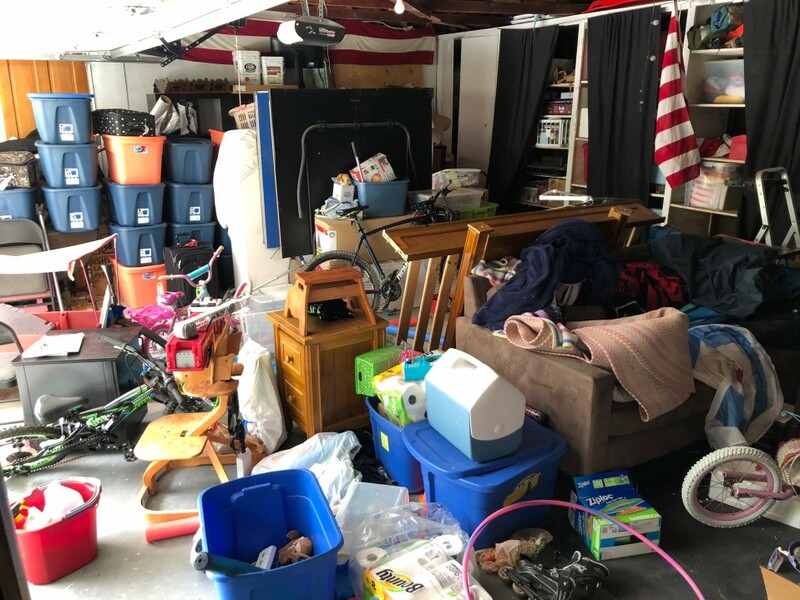 All efforts my wife and I had towards organizing went into the house, and our garage has looked more like a dump than a place you’d want to park a car. We even had a squirrel living in there for a few months in mid 2018. No joke. 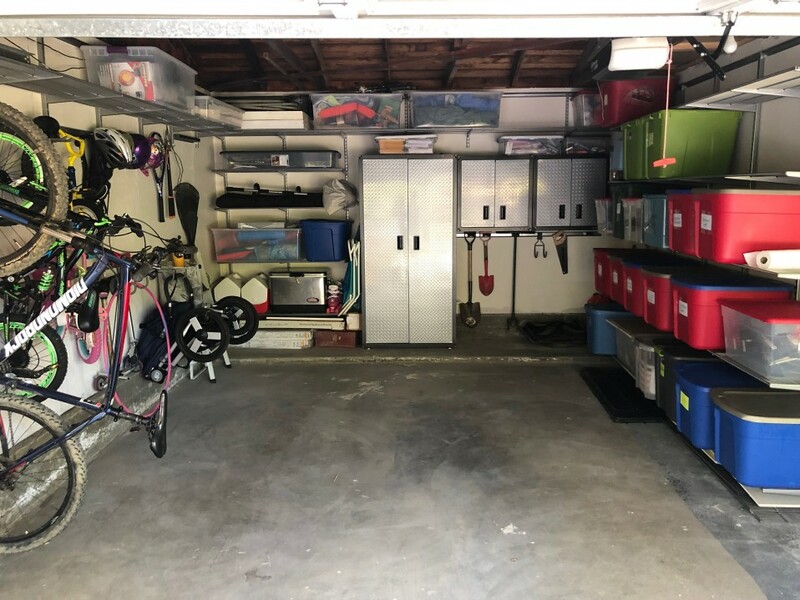 When the Container Store reached out and said they wanted to help Life of Dad with a Garage Makeover, I jumped at the opportunity. 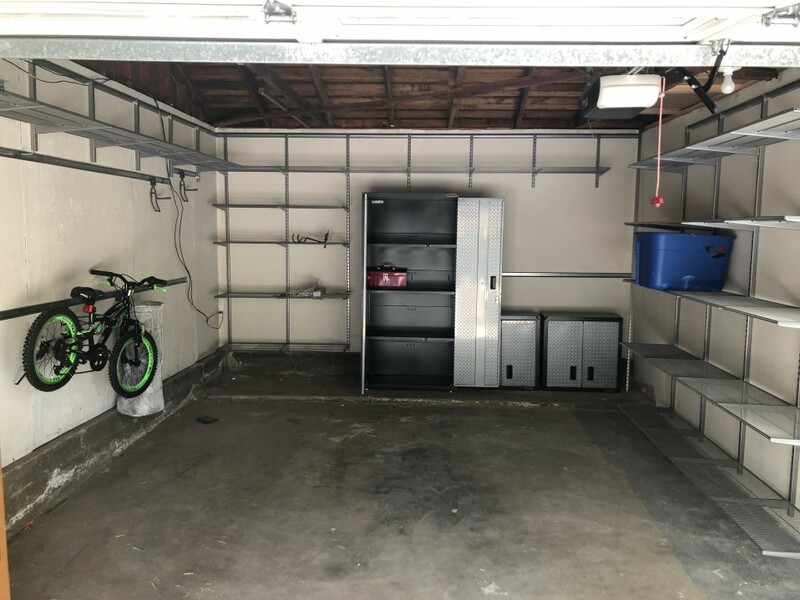 I have dreams of building a cool man cave in half of the garage, but getting all of our stuff organized first was a necessity before I could even think about that. The process working with The Container Store was, well, very organized. I sent photos and measurements of our garage, and then chatted with one of their designers. They recommended signature Elfa shelving matched with the new Gladiator line they are now carrying. With the designs approved, we set up a delivery and installation date. The Elfa shelves exclusive to Container Store are fantastic. Rather simple to install, and so extremely sturdy. Some shelves are up high. Some go from the ceiling to the ground, but everything has a place. The Gladiator line of products is new to the Container Store, and our garage now features a Silver Tread Large GearBox, and two of the smaller ones. The shelves are so strong on these, holding all of our heavy tools, cans of paint, and much more. Thank you so much to the Container Store for the major upgrade! Whenever anybody comes over now, I now give them a tour of our garage. I can’t say I’ve ever done that before! Take a look at this video of our amazing transformation. EDITOR’S NOTE: This is a sponsored post on behalf of The Container Store, however, these words are all mine. For more information on The Container Store and their Elfa and Gladiator lines, check them out HERE, on Facebook and Twitter.